Not sure what material to select? Click Here! Your windows will never look better.hop for window screen frame replacements at Metro Screenworks! Flex Screen hides in screen pocket, so there’s no need to color match! 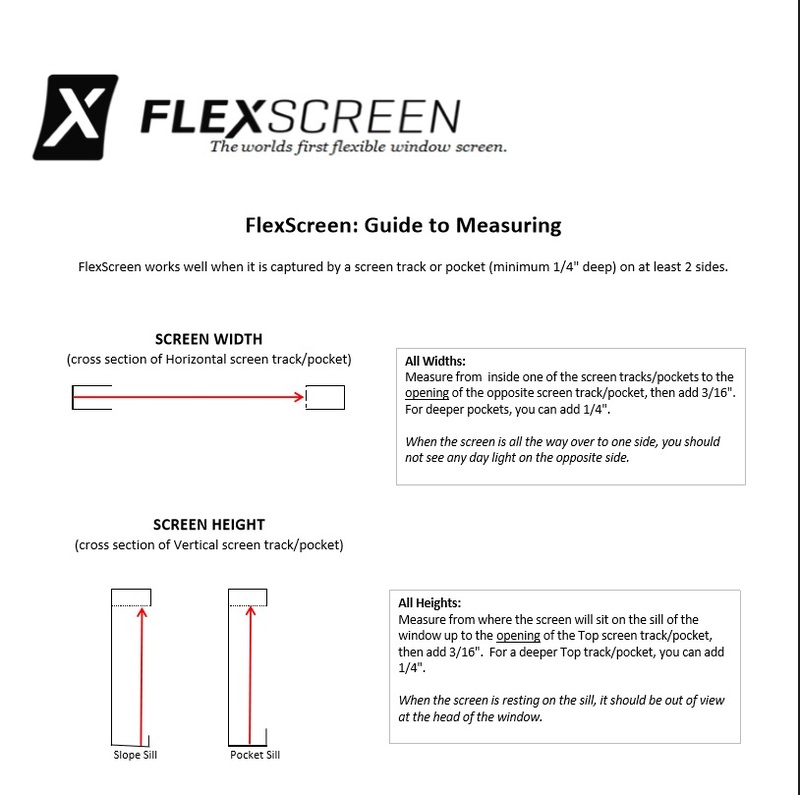 "The World's First Flexible Window Screen"
See "How To Measure for FlexScreen" at the bottom of this page. But the product (Flex Screens) are great and easy to install - I used the durable screening. I bent my previous (fairly new) screens while removing for window washing and wanted to replace them with screens less prone to bending. Was glad to discover Metro's Flex product. Received them last week and installed immediately. They seem to work as claimed, so they're worth the considerable cost. Hope to have them for years. I bought 2 screens for my upstairs windows and they were easy to install and look beautifull. I will be ordering 2 more screens. This is the solution I am looking for. Excellent screens, worth the lead time. Measure 3 times, send numbers once. Be sure to measure bottom of pocket to opposite bottom of pocket both horiz and vert, as this will give you the tightest fit to keep debris and insects out. Calipers help to precisely measure pocket depths. I'm managing the maintenance of a dementia care facility and the rigid framed screens often get pulled out by residents and damaged in the process. 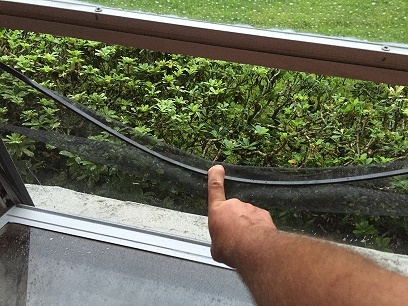 The flexible screens are a great idea, the residents still pull them out but they don't get damaged and need to be replaced every time. Awesome product and support. The dimensions were perfect and were based on my measurements. I actually changed one measurement with support a day after initial online order and they changed the dimension for me before they shipped. They product is well made, shipped quickly in strong protective packaging. 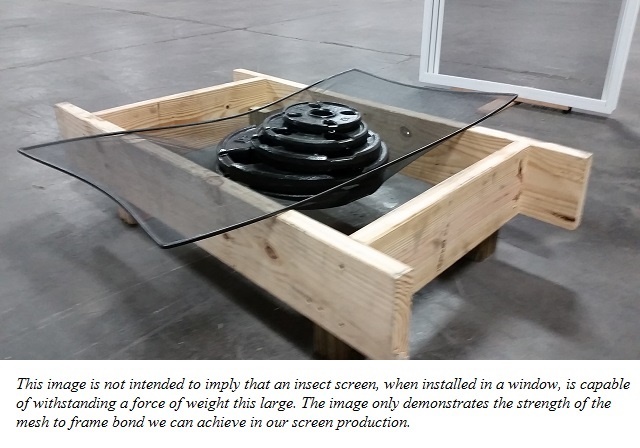 The screens are flexible and seem extremely durable and almost transparent when installed. Finally, No More Bent Frames! I have been frustrated for 20 years trying to remove (for cleaning) and re-install the window screens on our house. The design and fit of the original screens made it highly likely that the flimsy aluminum frame would get bent in the process; so frustrating! 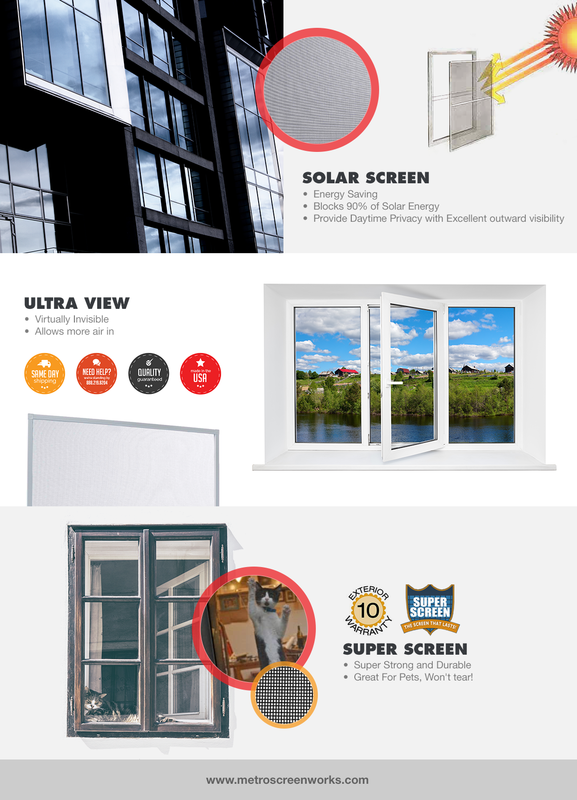 I happened upon these FlexScreens online, ordered one to try it out, and am so pleased with the product that I am slowly replacing the screens on all the windows in my house! These are so simple to install and de-install, with no damage to the screen frame, and if you measure correctly, they fit perfectly. Obviously, this screens are designed to work best in moderate (we live in Northern California) climates on homes with "light" screen window designs (no snow or harsh weather). Great product!